Adani is also attempting to exert some pull over the Queensland government, which it only supplied with its latest version of the Groundwater Dependent Ecosystem Management Plan the same day Canberra had given its sketchy approval. 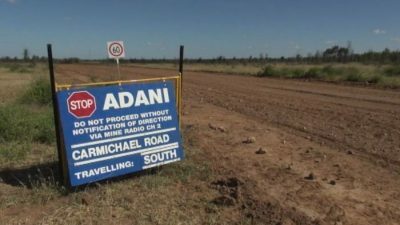 Adani can at least rest assured that it has a special water license from the Queensland government valid till 2077, giving the company unlimited access to the Great Artesian Basin, should the management plans be approved. Despite all of this, Lucas Dow, Adani Mining Australia chief executive, proved impatient.